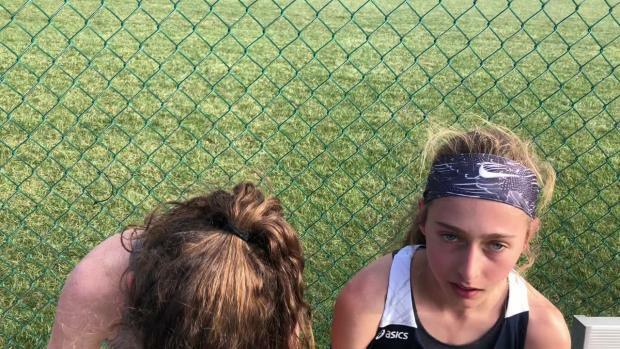 September is a month of monster improvement, and we saw more glimpses of that this weekend from runners all over the country. 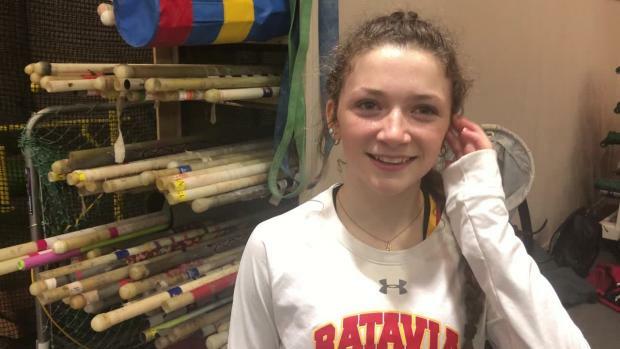 That's the big question yet again, but before we deal our National Performer of the Week nominees, let's look back on who took top honors a week ago. 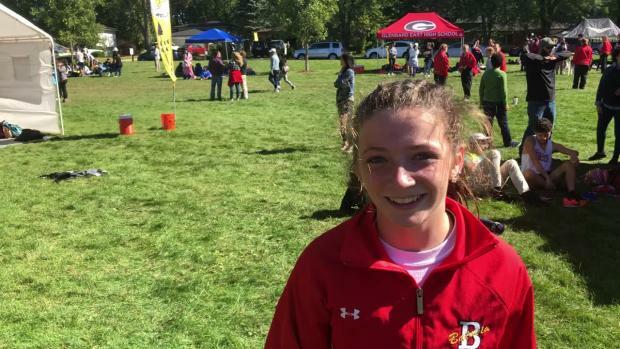 It was quite a race to the finish line in the girls voting, but Batavia (IL) High School freshman Katrina Schlenker, who won The First To Finish Invitational in 16:42.60 on Sept. 8 at Detweiller Park, ultimately made one final push to win top honors. 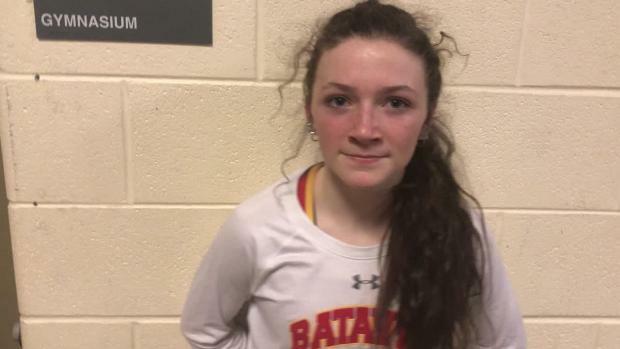 The freshman grabbed over 46-percent of the vote, narrowly defeating Jamestown (ND) High School's Meghan Ford, who earned 37-percent. Now on to this week's candidates. Who do you think had the top performance nationally? Vote in the poll below and let us know your thoughts in the comments. Check back Friday to find out the winner. 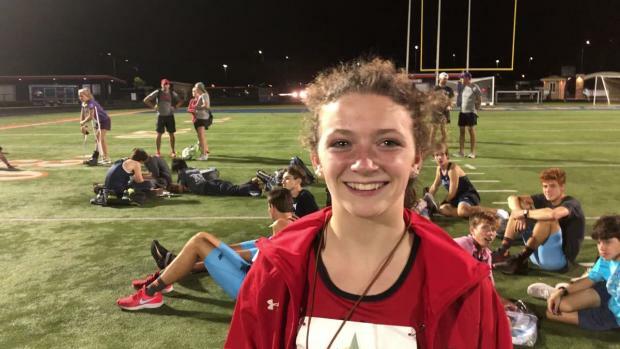 We'll publish National Performer of the Week polls every Monday following the previous week's action.